Wine made in limited quantities from a selection of Vermentino grapes in our vineyards of Usini. Due to its characteristics can be enjoyed also some years after the harvest. Good intensity and persistence with floral and vegetal scents. Notes of grass, wildflowers and tomato leaf. 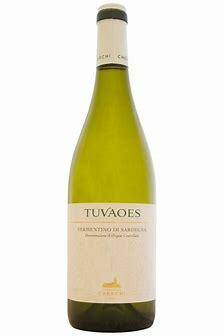 The acidity gives it strength and freshness; it is also warm and soft, thanks to the consistent structure. The finish is an aromatic pleasure with persistent floral notes. Due to its characteristics it can also be enjoyed a few years after the harvest.